Ceramic heaters feature high watt density and excellent thermal efficiency. Multiple heating elements can be layered into a single unit. Ceramic heaters reach high temperatures rapidly, and are available with custom-designed heat distribution patterns. The material’s strong insulation properties permit direct contact with a variety of materials, including water, kerosene and metals. Superior dielectric strength, electrical insulation and chemical resistance give Innovacera’s ceramic heaters outstanding reliability. Our oxidation-resistant material ensures a long service life. Ceramic heaters produce no electric noise. 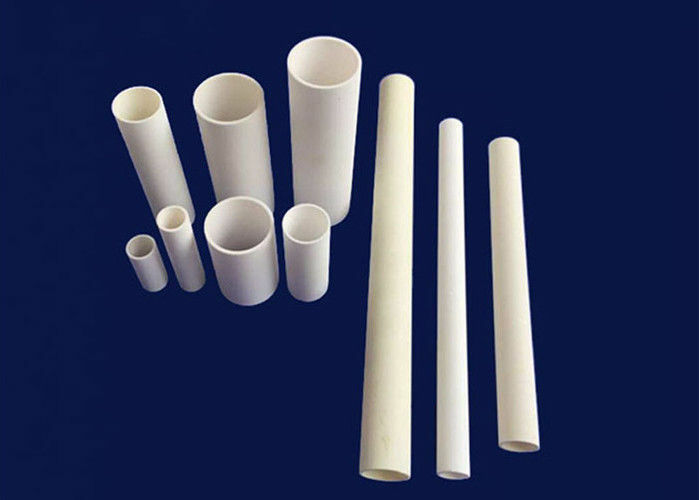 The heating element of the ceramic heater is built into a substrate of alumina or silicon nitride material, then laminated and sintered into one piece — providing insulation and protection from the outside environment.